Fabulous jewellers creating unique world renowned wearable art. Art gallery events featuring local artists, food and wine. 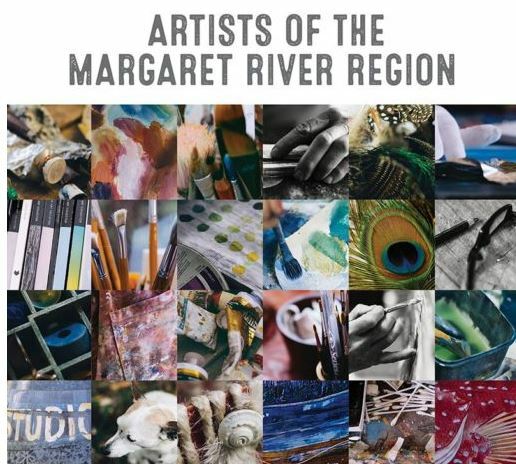 Art galleries and ateliers featuring the work of local artisans, artists, potters, furniture craftsmen and sculptors. 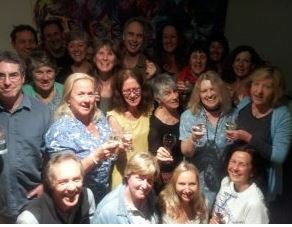 Open studios events where all are welcome to visit the artists at work in their home studios. 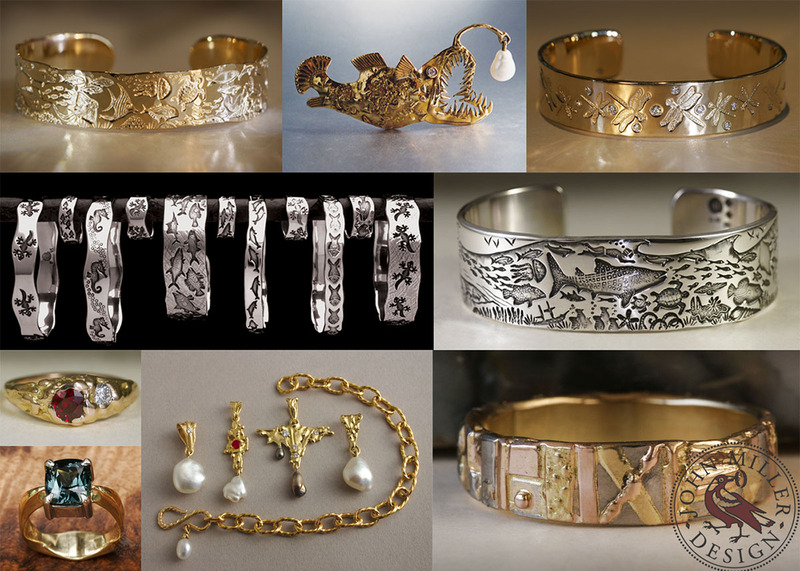 John Miller Design is a small jewellery gallery and workshop situated in Yallingup in the picturesque South West of Western Australia. Located in an idyllic bush setting just minutes from the famous surf breaks of Yallingup, the local scenery, flora and fauna provides endless inspiration for the creative minds in the workshop. 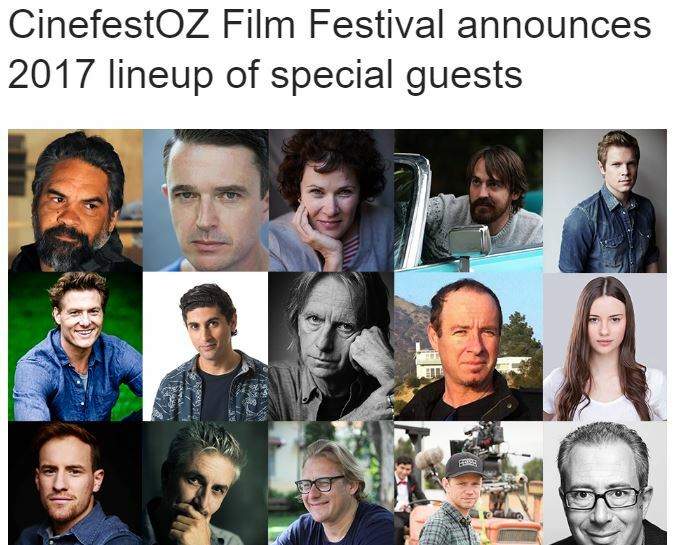 Who would have thought that over 20 years ago a couple of surfing mates, David Paris and Gary Bennett, would emerge as one of Western Australia’s most respected and influential furniture designer and maker teams. Some would say it was due to blazing their own trail of design, drawing from no particular era but preferring to be influenced by thousands of years of design culminating in the 90’s and by being acutely aware of forms and textures that create their environment. Others might say it has been their commitment to using materials that others were treating as waste such as demolished bridges / warehouses / wool stores and fallen trees left discarded on the forest floor. Perhaps, it was the way in which they cleverly combine timber, stone and iron to create functional art that people often observe and utter “Wow! I’ve never seen anything like that before!”Whatever the reason, there is no doubt that collectors from around Australia, and in fact the world have given Jahroc Furniture their stamp of approval by purchasing their work. 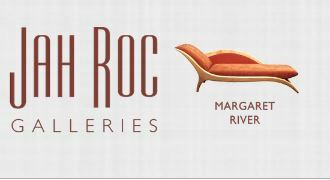 Jah-Roc Furniture is housed in our own gallery called Jahroc Galleries which is located in the main street of Margaret River down near the river with a beautiful Karri Forest as it’s backdrop. 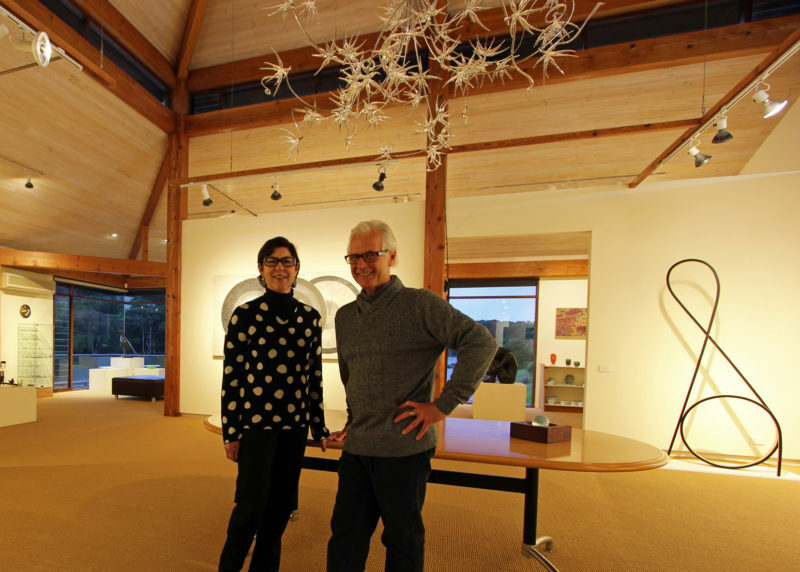 The gallery also exhibits Fine Art, Glass, Sculpture, Jewellery, Ceramic, and Fine Wood. 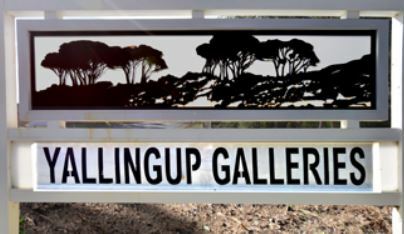 Gunyulgup Galleries is located in Yallingup, part of the Margaret River wine region. 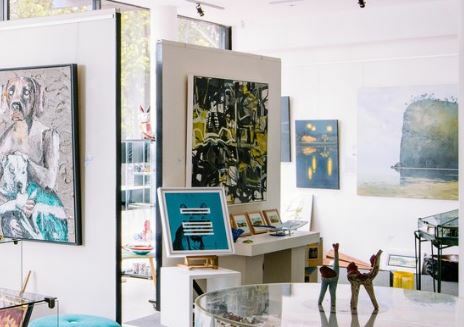 Over 90 artists and craftspersons are represented at any one time and displays of paintings, prints, sculpture, ceramics, glass, jewellery and textiles are changing constantly. Since its inception in 1987, the Galleries have won international recognition for presentation, quality and service. It is owned by Ashley and Nina and receives no public funding. Situated on Caves Road between Busselton and Dunsborough and a stones throw from the shores of Geographe Bay, Happs Pottery is a working pottery studio and showroom. We offer a wide collection of contemporary handmade pottery considered to be the best in Western Australia. Each piece has been individually handcrafted by Master Potter Myles Happ, using a combination of wheel-throwing and hand-building techniques.